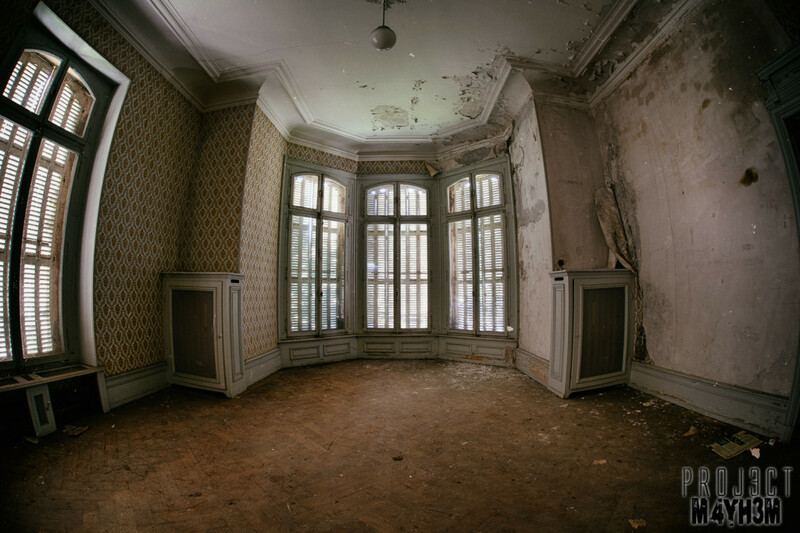 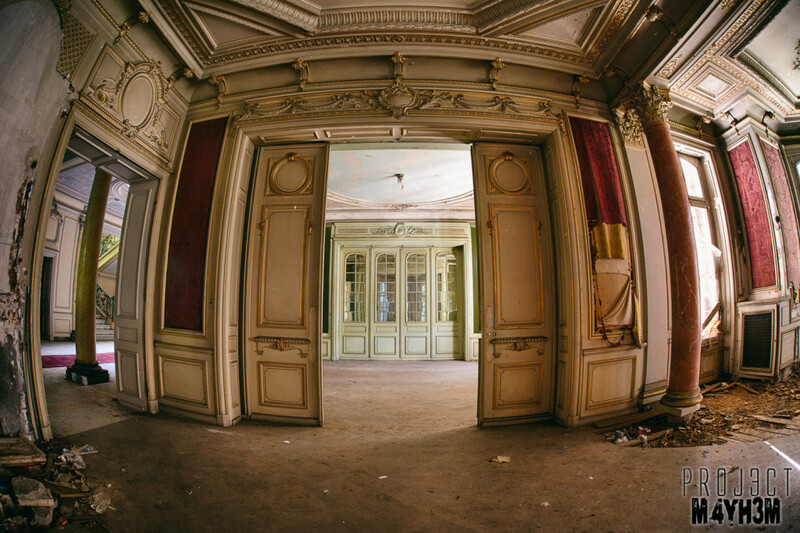 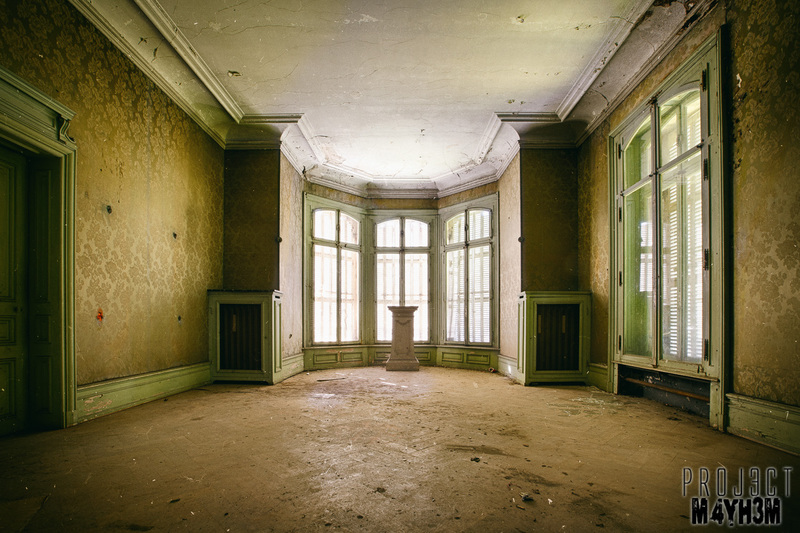 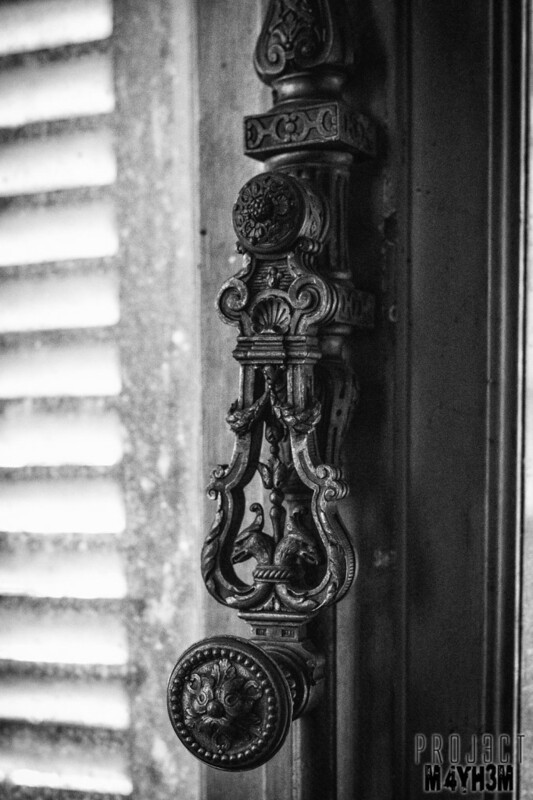 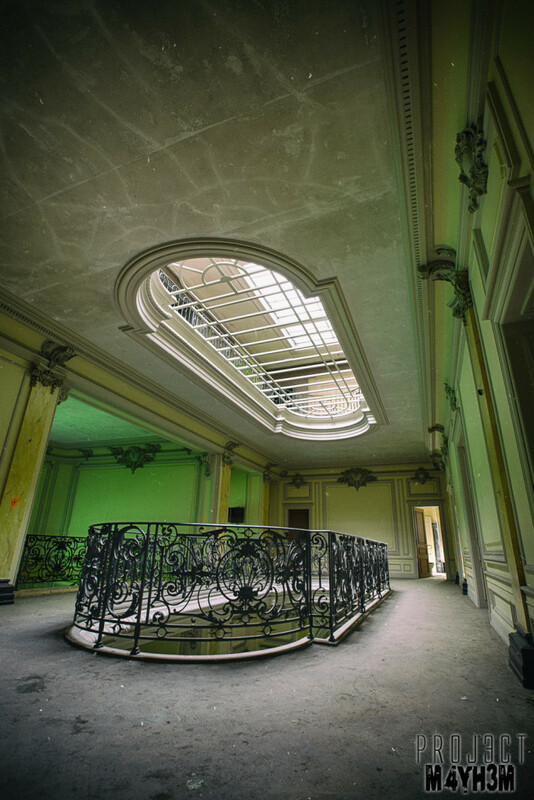 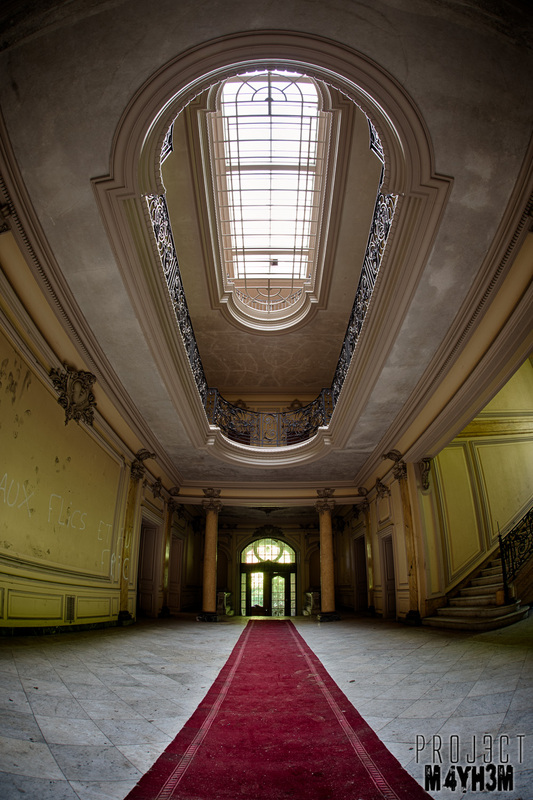 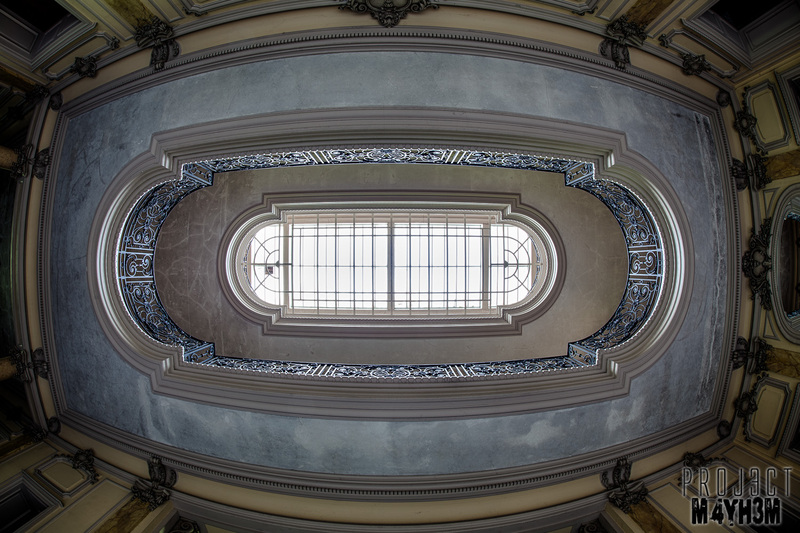 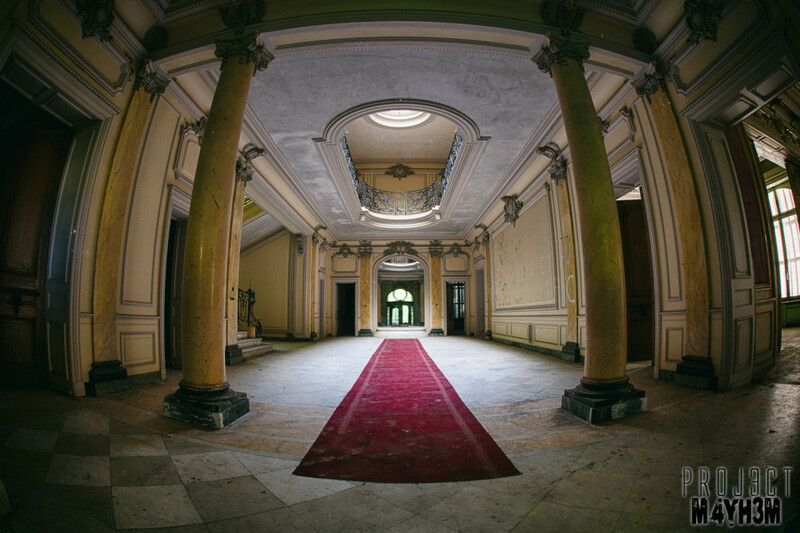 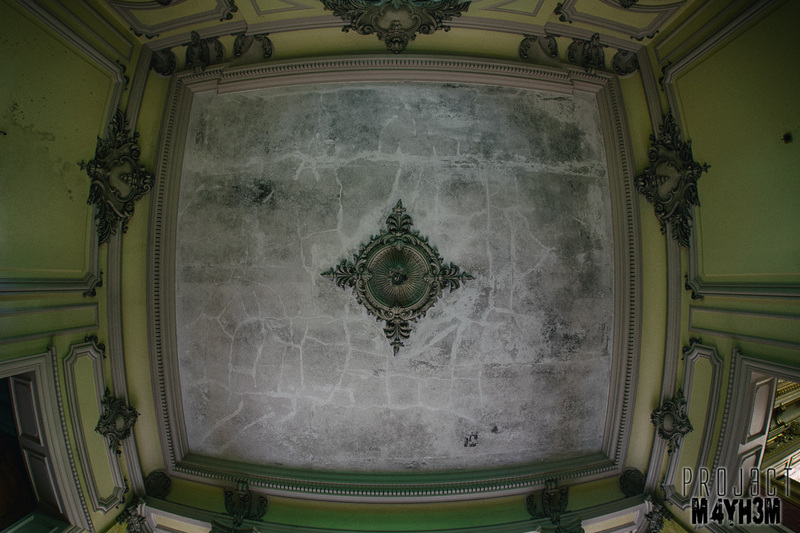 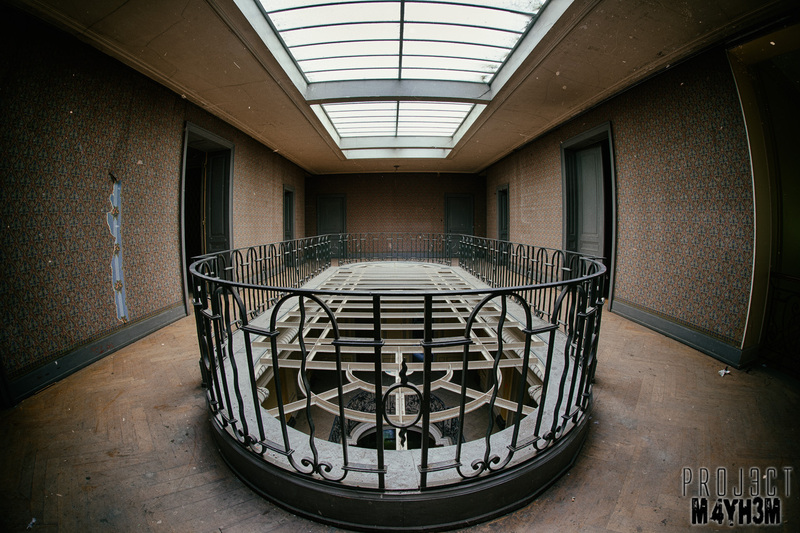 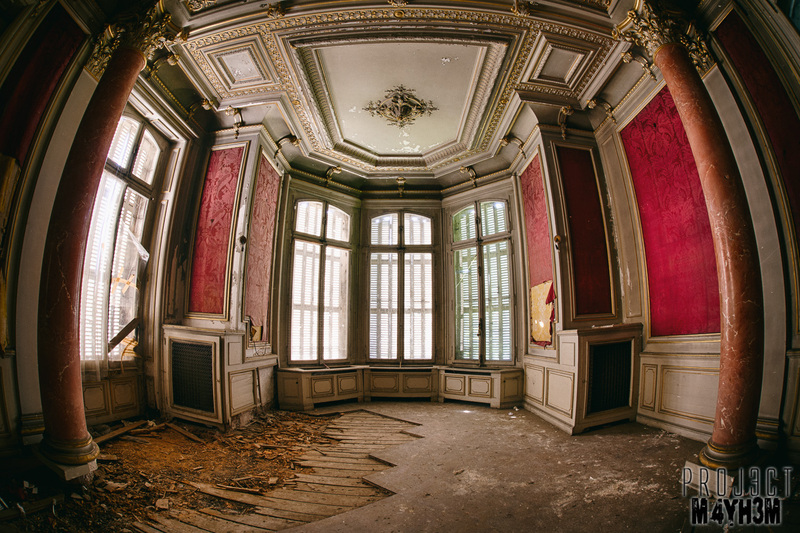 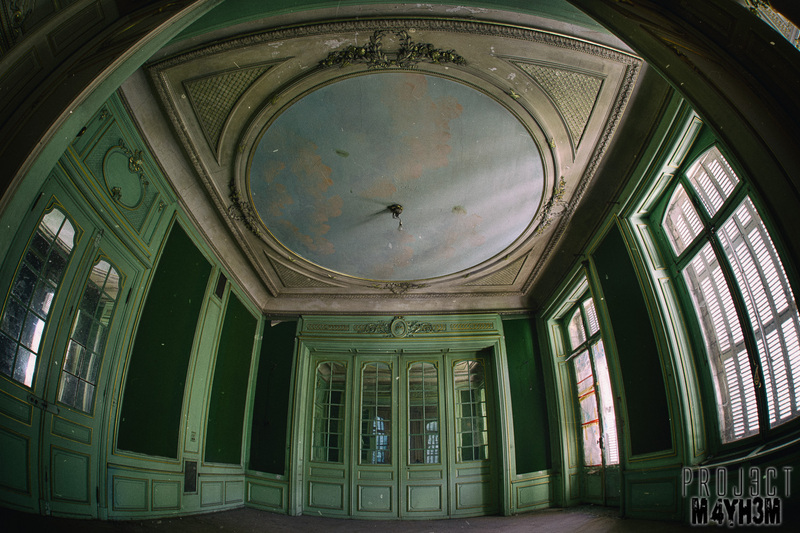 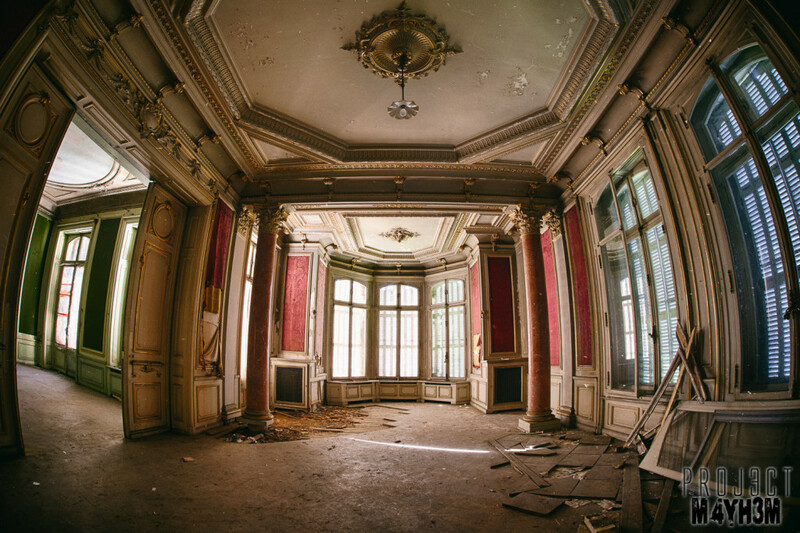 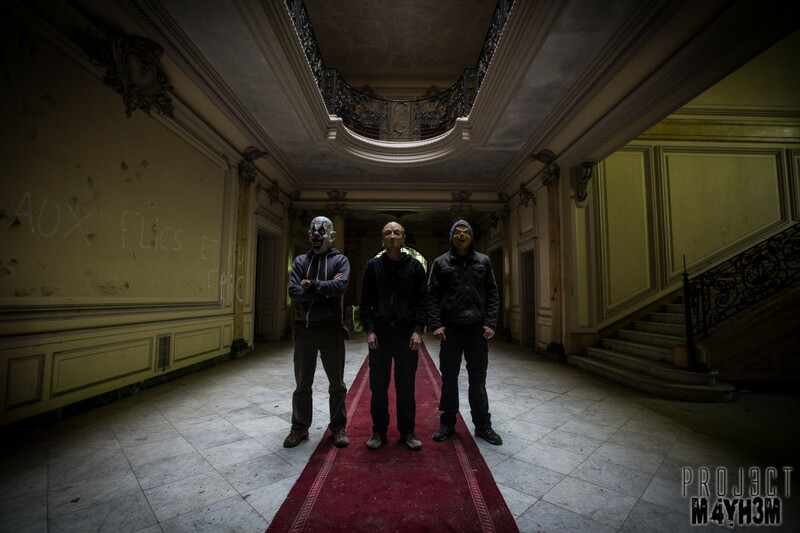 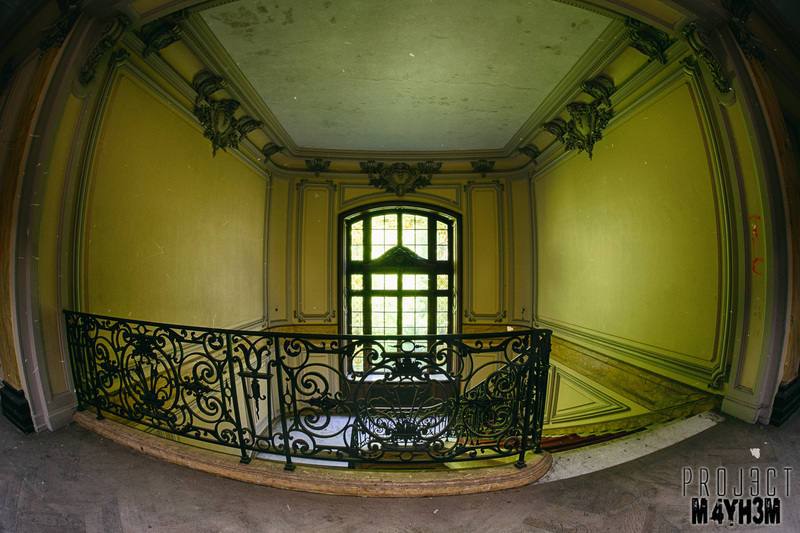 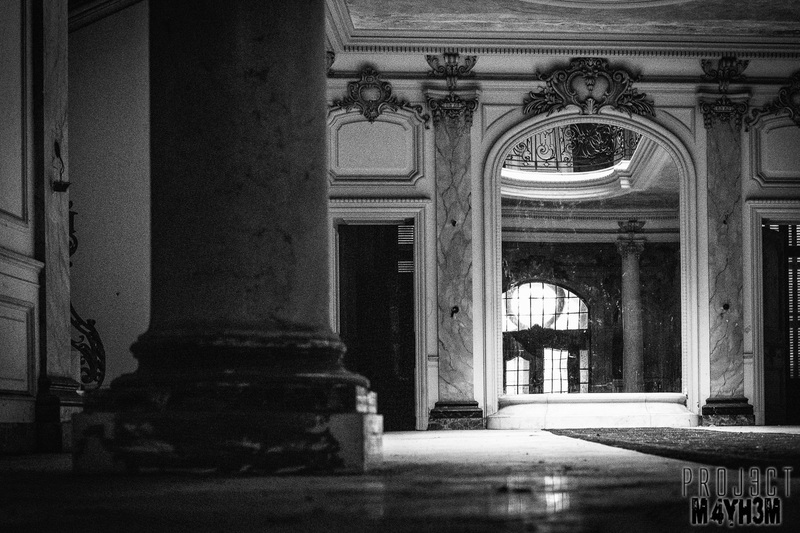 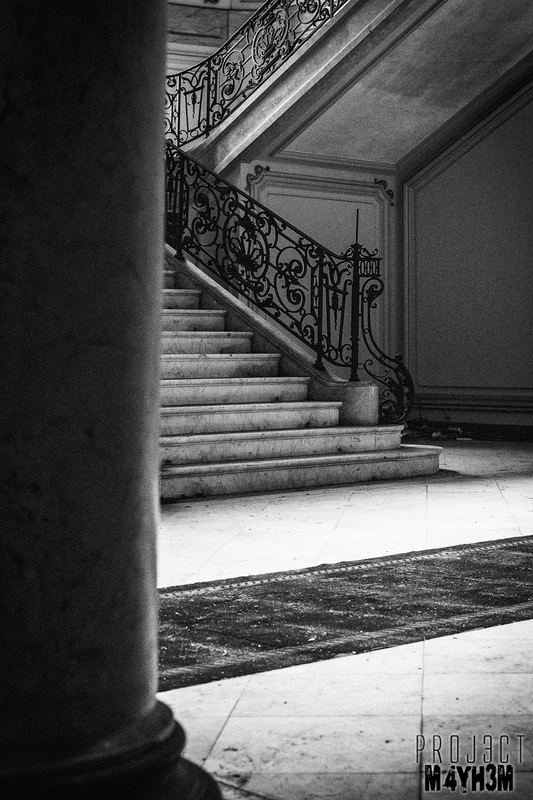 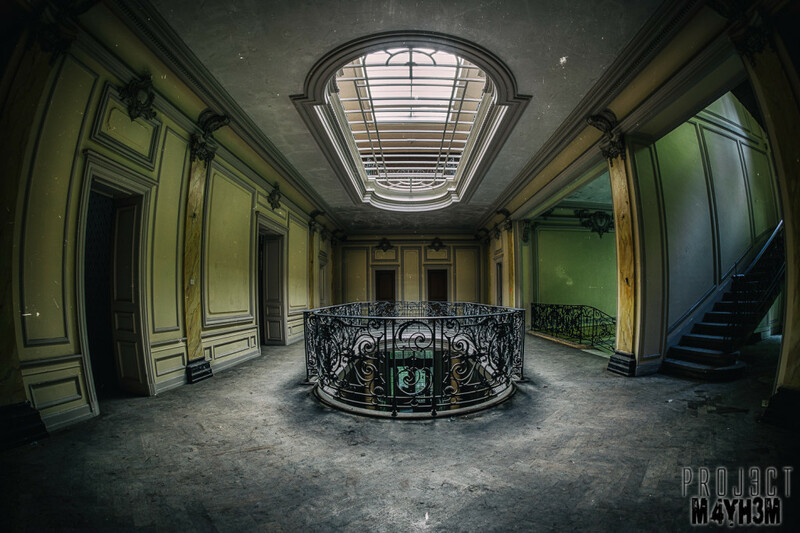 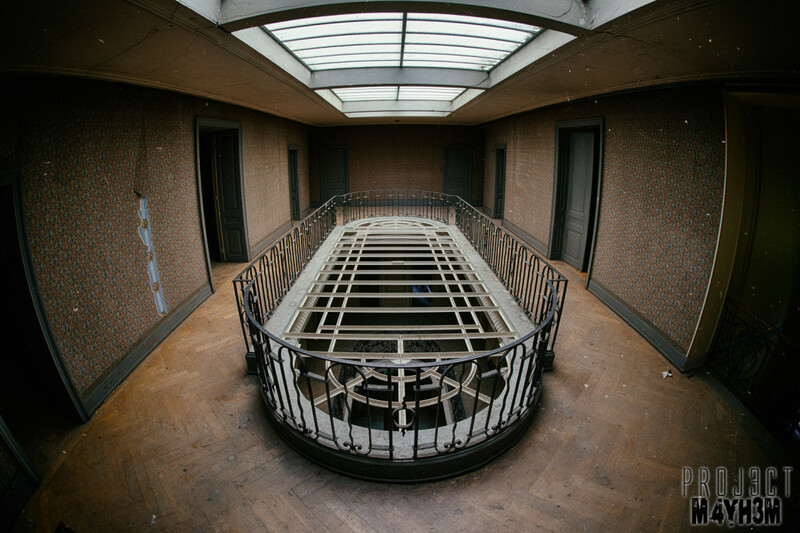 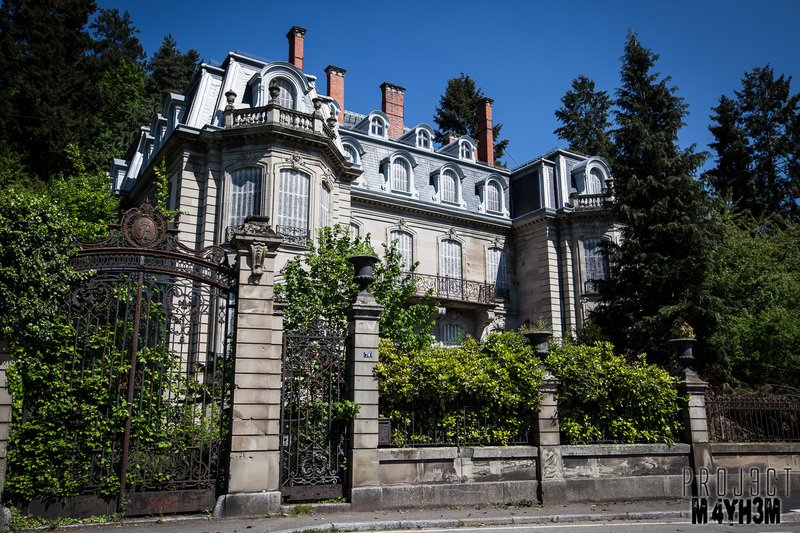 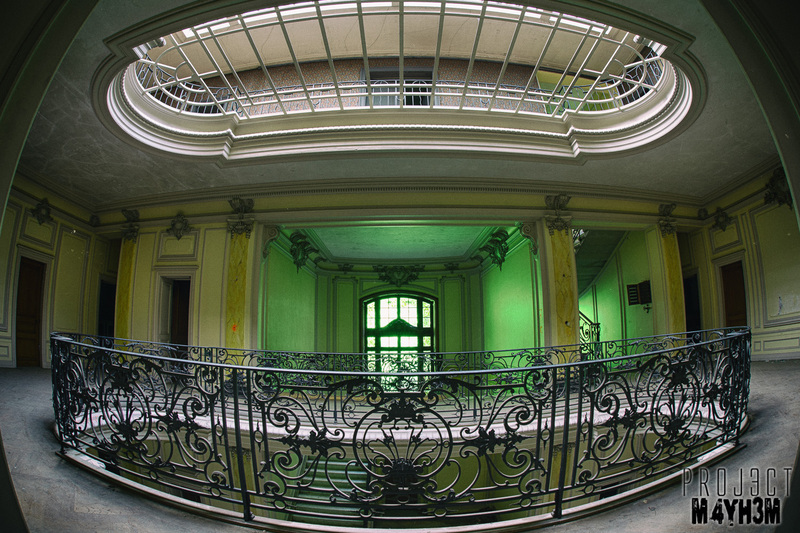 The abandoned but very grand Château Lumiere was built for the descendant of a wealthy tobacco tycoon the Neo-Baroque style building was erected in the early 1900′s. 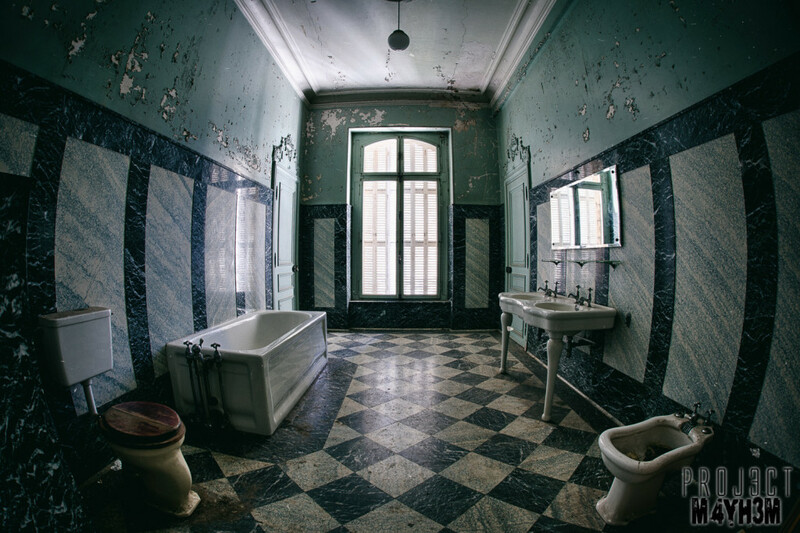 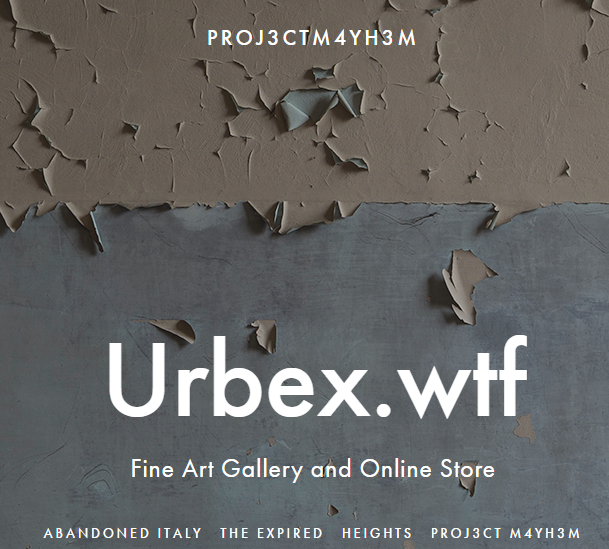 The building is protected and surprisingly appears in reasonable shape considering that information suggests that it has been largely unoccupied since the 1950’s. 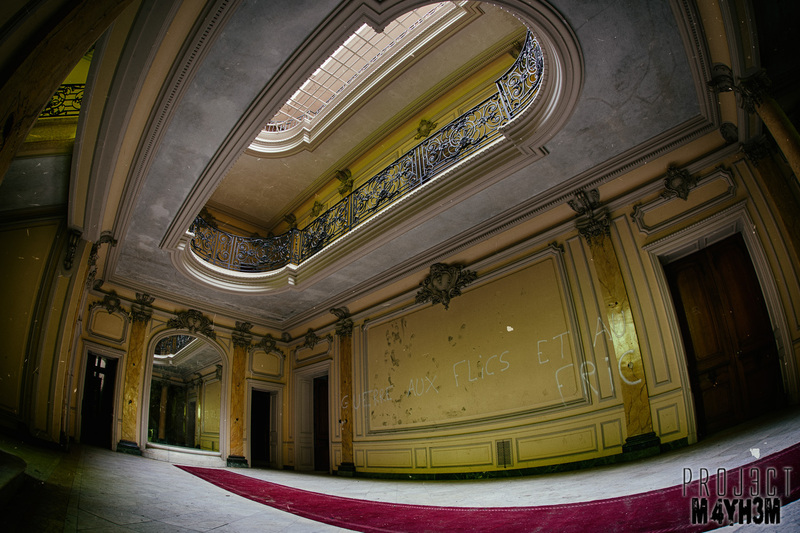 ,,is this place still empty? 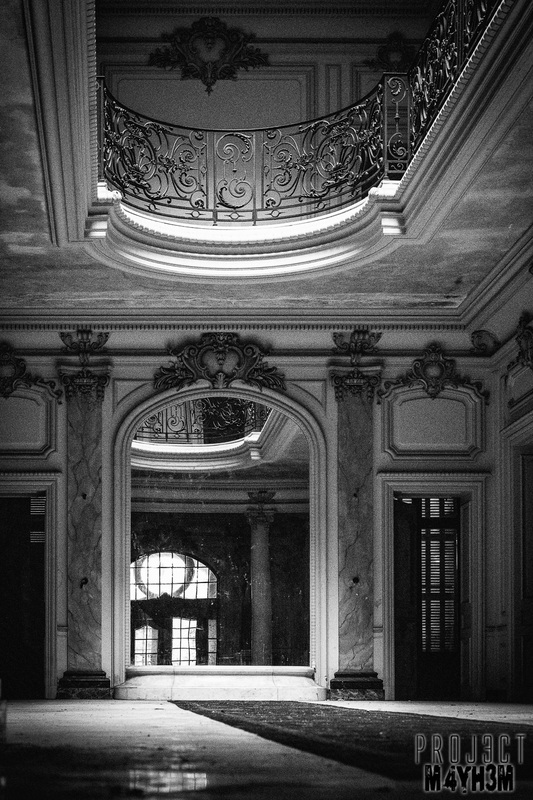 The photos are really great! 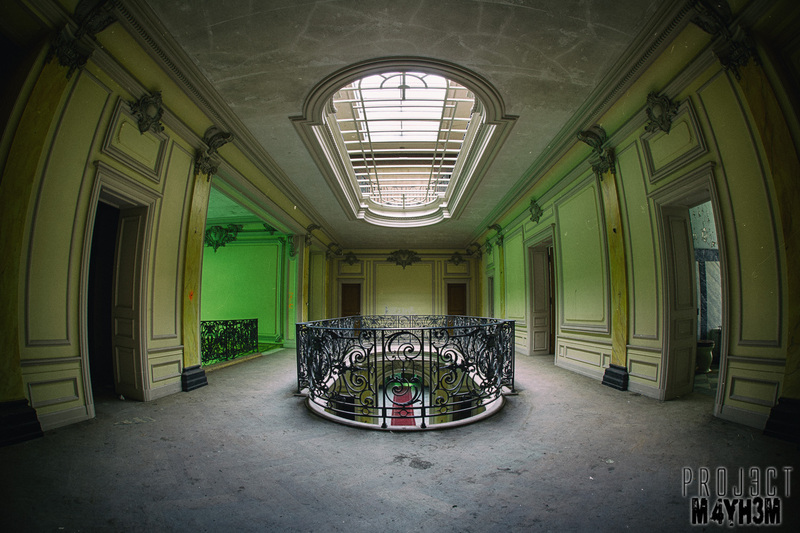 Fisheye shots look ace mate, really liking the high up POV on the top landing.